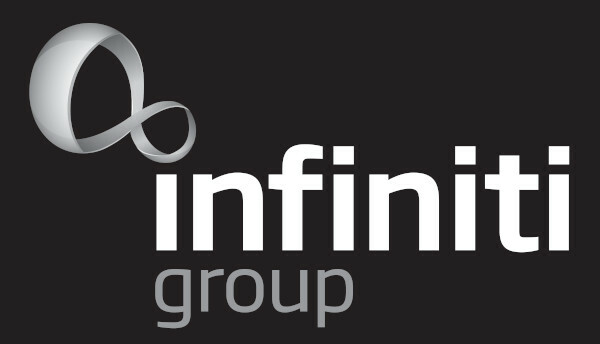 Infiniti Group Australia is an Australian owned and operated wholesale group supporting small, medium and large-scale businesses across a wide range of industries including the hospitality, retail, government, healthcare, and industrial sectors. Over the course of 30 years, we have recognised the importance of delivering the right combination of excellent service, diverse product range and competitive pricing in support of our customer’s business success. 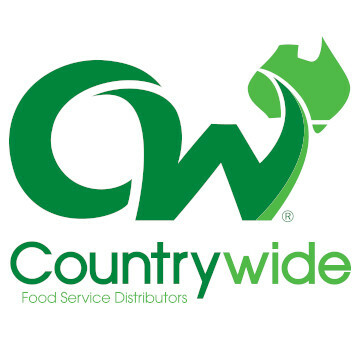 Countrywide is Australia’s largest group of independently owned wholesale distributors in the foodservice industry, delivering goods to a variety of foodservice outlets. The Infiniti Group Australia team is proud to be recognised with this award. With 115 members competing for this award, we appreciate this honour. Offering the convenience of completely mobile ordering, Infiniti Group Australia’s new online ordering App is now available to account customers. Please contact your local account manager or our customer service team to set up your username, password, and pantry list. This service is available to pre-approved customers who have set up an account with Infiniti Group Australia. Get started with fulfilling your supply needs by setting up your account today. Our customer service team will be happy to assist you with setting up your pantry list to make the transition to Infiniti Group Australia as smooth as possible. 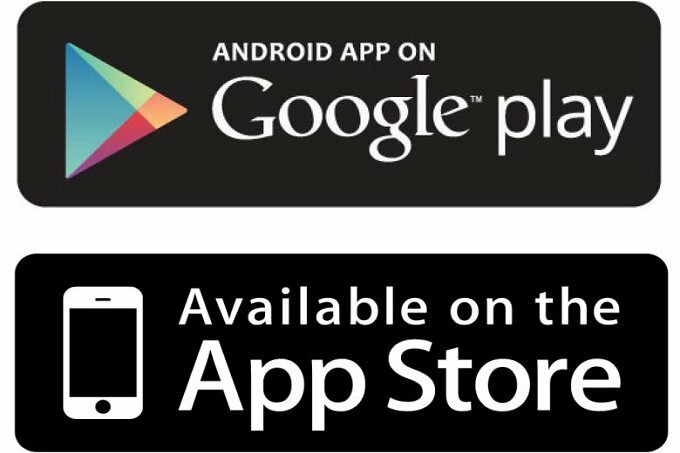 Click the "Apply for an Account Today" link above to get started. We look forward to working with you. Infiniti Group Australia is your chemical distributor of choice built on our strong partnership with Australia’s leading chemical manufacturer, Chemform. With a strong focus on low hazard and green solutions, Infiniti Group Australia provides customers with site surveys, audit reports and cost-saving OH&S solutions. Site surveys are performed to review chemical use and recommend better alternatives where required. We can also provide chemical cost-in-use reporting to assist in maximising efficiencies. Equipment installation, support and maintenance services are also available to ensure optimal performance. Infiniti Group Australia supply a complete range of washroom supplies to suit all business types. We stock large varieties of hand towels, toilet paper, soap, cleaning and sanitising products to coverall hygienic needs. We also have a large range of dispensers including hand towel, hand soap, and toilet paper dispensers. With leading brands in stock, we can supply the right product for your existing dispensers or replace dispensers if required. We supply a full range of takeaway, storage, production and delivery packaging products suitable for all food storage needs. 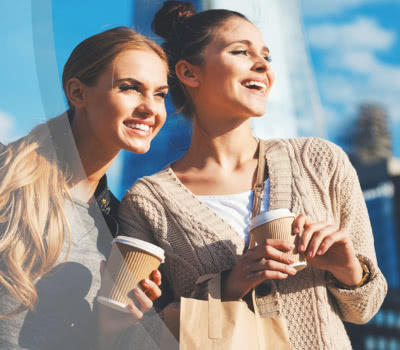 From printed pizza boxes to themed burger wraps or branded disposable coffee cups, Infiniti Group Australia will have the solution to make your business look better. We also have a wide range of products ready to support your home delivery service, with an emphasis on environmentally friendly solutions. Infiniti Group Australia has signed up to the Australian Packaging Covenant, collaborating with suppliers and customers to find the most environmentally responsible solutions. Exclusive to WA customers, Infiniti Group Australia supply a wide range of shelf-stable food products. We are certified by SGS based on HACCP principles. 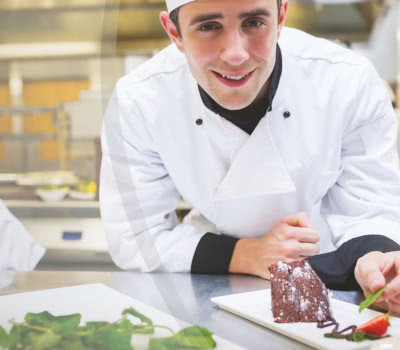 Partnering with major brands such as Heinz, Kraft, MasterFoods, and Nestlé, we offer quality, seasonally appropriate choices to help you build your menu with confidence. 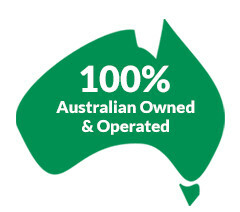 Please view the WA food range to see the full selection for your pantry. 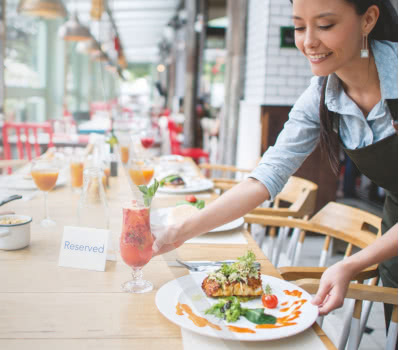 With virtually endless possibilities to present your food and beverage offering, Infiniti Group Australia sources quality ranges of glassware, crockery, cutlery, barware, and accessories to suit every budget and taste. From seasonal changes, to regular replenishment, to new fit-outs, our consultative approach will enable you to find the right solution to ensure your creations are truly InstaPerfect. Please note: As the colour, shape, size and printing options give you relatively unlimited choice, please contact us directly for more details as we only showcase standard lines online. 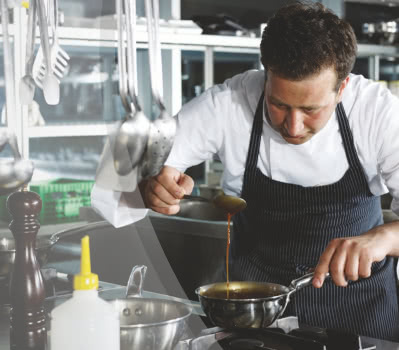 Infiniti Group Australia is your one-stop shop for all of your commercial kitchen needs. 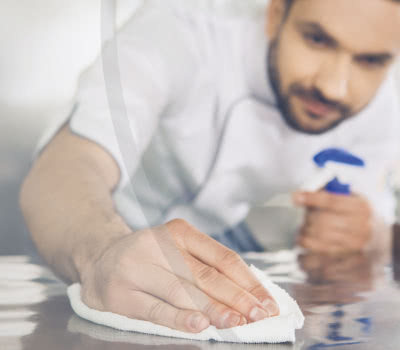 We supply knives, cookware, kitchenware, glasswashers, dishwashers, bain-marie and commercial ovens from leading international brands. From a new set of pans to complete project fit-outs, let us help you save valuable time and support your budget discipline.